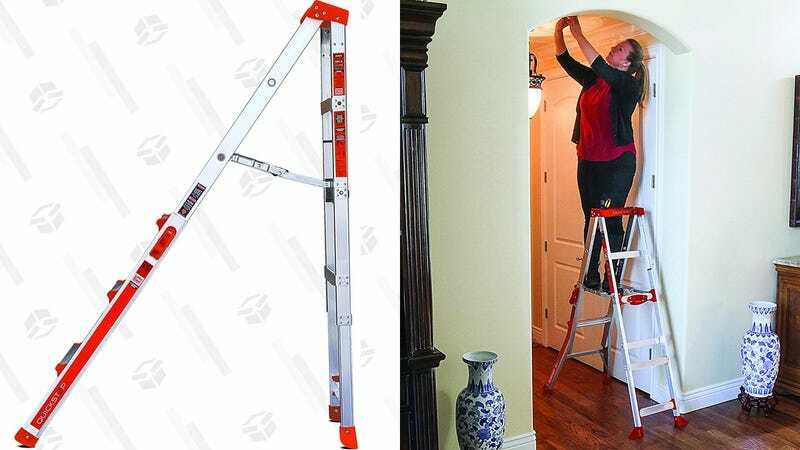 Little Giant makes some of the best ladders you can buy, and while this 6' step ladder isn’t big enough to get you onto a roof, it would be perfect for painting and other jobs inside your house. And with independently adjustable leg heights, you can even use it on stairs. Just please, be careful. This $70 deal on Woot is over $20 less than Amazon, but it’s only available today.